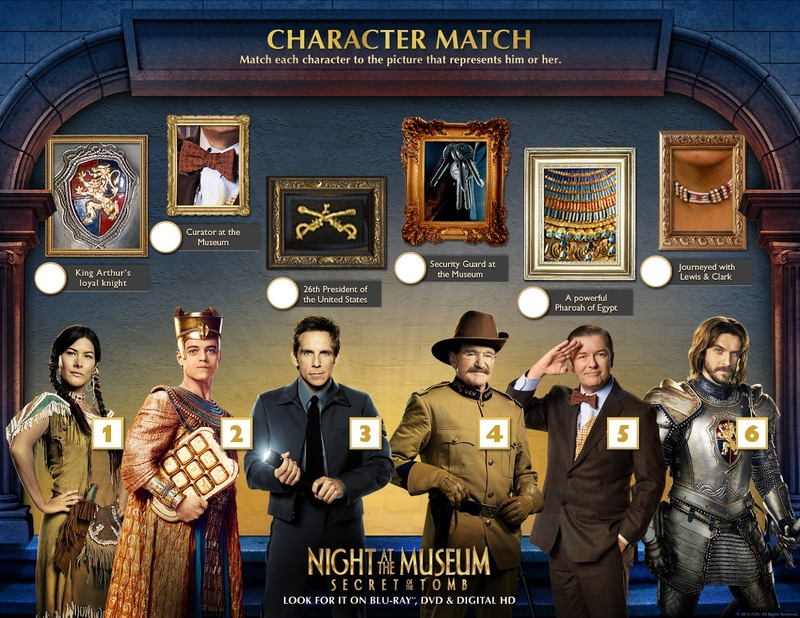 Twentieth Century Fox Home Entertainment brings back to life your favorite museum heroes in NIGHT AT THE MUSEUM: SECRET OF THE TOMB available on Blu-ray™ and DVD March 10. Families around the globe have come out to see the hysterical third and final installment in the franchise, which has grossed more than a billion dollars. Now, parents and kids can not only enjoy the best ‘Night’ ever, but also get their hands on a bonus Digital HD movie: their choice of either Night at the Museum or Night at the Museum: Battle of the Smithsonian. The Blu-ray™ comes with tons of special features that will have the whole family laughing! 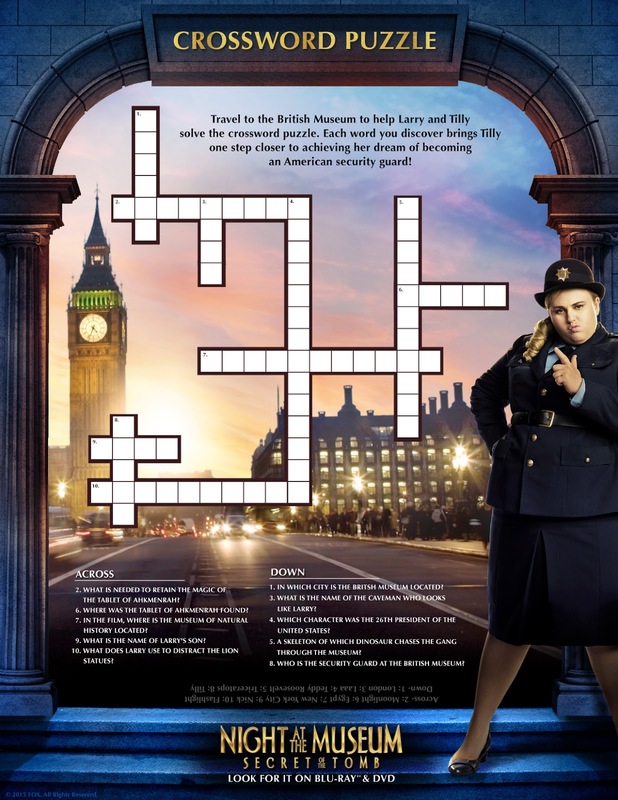 You can check out how Stiller got into character for his alter ego Laaa, get a behind the scenes look at The British Museum and learn how the film’s iconic fight scene inside an M.C. Escher painting came to light. 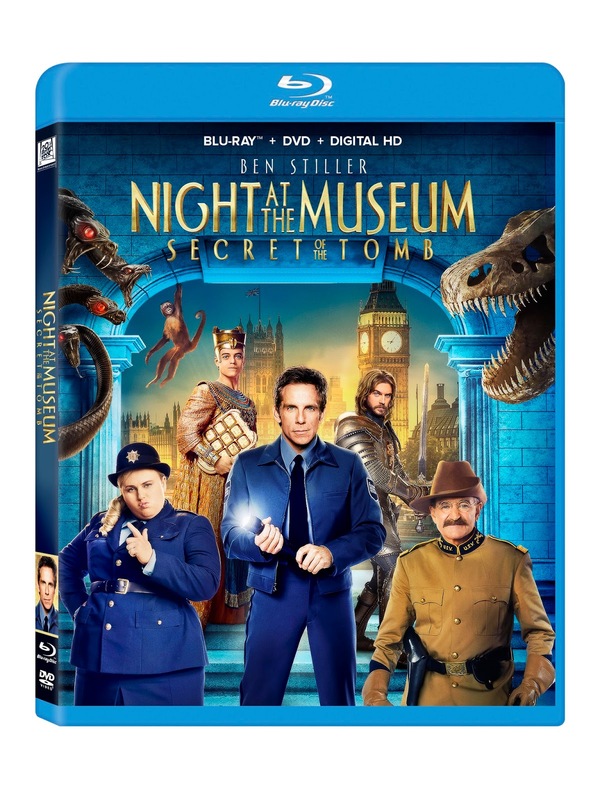 Best of all, every Blu-ray™ comes with a bonus Digital HD movie – not only do you get a Digital HD version of NIGHT AT THE MUSEUM: SECRET OF THE TOMB, but you also get a Bonus digital movie – your choice of one of the other movies in the franchise. 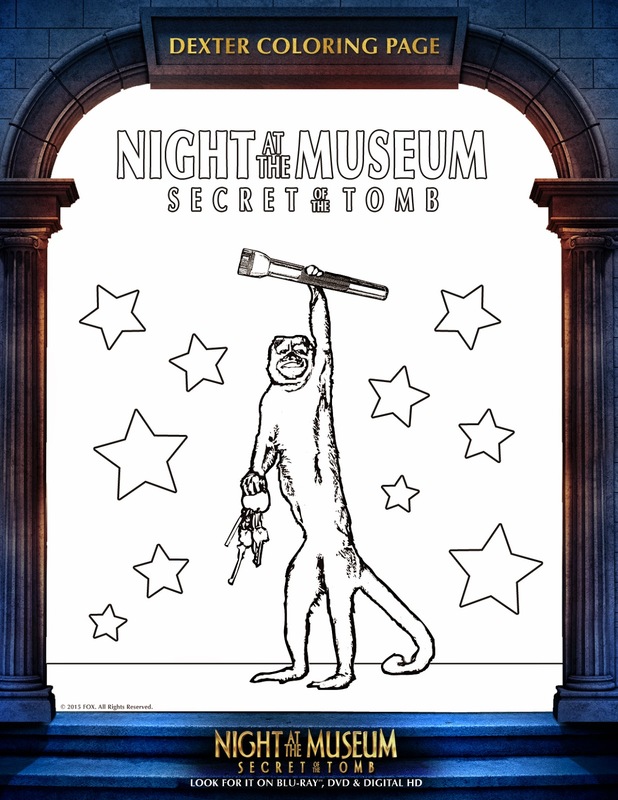 One person will win Night at the Museum: Secret of the Tomb Blu-ray/DVD Combo Pack. I have seen all but the last one and it is the one I have been wanting to see lately. We've seen all of the previous 'Night at the Museum' movies. I have not seen any of them yet but my son has seen all of them but this one. I saw the first Night at the Museum. I have only seen the first movie but want to see the others soon. Yes I loved the first night at the museum. I've seen the first one, so cute - what a delightful and funny premise. I've seen the first one and thought it was cute. This one looks even more fun. I've only seen the 2nd one. I have the 1st one on hold at the library, but it's on high demand. It's been on hold for a few months now. We have the first 2 movies on Blu-Ray, but my kids were too busy to see this one in the theater, so we are looking forward to seeing it at home. I actually got to see this one in the movie theater with one of my boys. We loved it! I saw the first one. I have seen the first two movies. I have not seen any of them! My husband and kids have though! So far I have only seen the first movie, but I'm hoping to see the others. Thanks for having the giveaway. I saw the original movie and enjoyed it. Thanks for the chance. I've seen the first one but I haven't seen the second or the third one. I've seen all of them but the latest one. And I'm looking forward to seeing it soon! Thanks for having the giveaway! I have the first 'Night at the Museum' movie on DVD. Loved it! We have seen the first two movies. I have seen a bit of the first. i have seen the first two. Yes I have seen all of them except this one and my family and I love them. We've seen both the first two- we love them! Yes we have seen the Night at the Museum movies and love them. We can't wait to see this one. Yes we have seen all of the previous Night at The Museum movies. These are great Family Movies and we enjoy watching them together! I only saw the first Night in the Museum movie. I have seen all three! I only saw the original and loved it. I seen the first one and loved it! I've seen the first two Night at the Museum movies and really enjoyed them. I am excited to see this one! I saw the first one, but still haven't seen the second one. My daughter has, though, and she loved it. We've seen and loved the first one. This one looks great too. We saw the first one. We saw the first Night At the Museum & loved it! I have not seen them but they look very good!